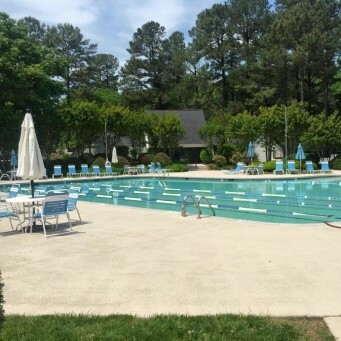 To be the most trusted and respected pool management company in the Triangle area by providing an entire spectrum of pool care services and delivering uncompromising service to all our clients. We can handle all of your maintenance / repair / renovation / staffing needs. 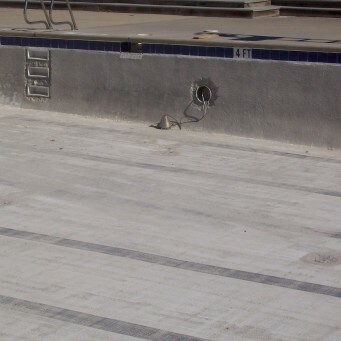 Working with Hammerhead Pool Services, Inc.
Hammerhead has a professional staff with over 40 years of combined experience in the pool industry. 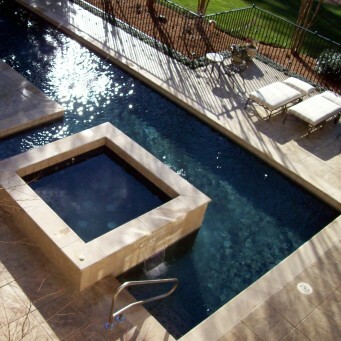 We have an in-house renovation and repair division, with years of experience in pump maintenance and pool repairs. Our client list ranges from large, life-guarded community pools to hotel and residential customers. We have an office that is located in North Raleigh that is easily accessible to our customers throughout the Triangle. The Hammerhead Team is certified and knowledgeable of the current state and county pool regulations. We are, of course, fully licensed and insured.